While working on Pet Sounds and SMiLE, Brian Wilson seemed unbreakable despite growing difficulties. For instance, Columbia pressured the band to deliver surf-oriented hits in the style of their glorious past. Additionally, Mike Love’s leadership was proven to be unfair and disheartening on Wilson’s faith in his creativity. That being said, Wilson continued to take his time, session after session, take after take, to produce the masterpieces we know today. More than twenty fan-made versions of SMiLE are known to be circulating. Who never dreamed to match their heroes’ achievements? Having created his own competition with Spector’s Wall of Sound, the student seemed to have surpassed his teacher fairly quickly by the extended use of phenomenal mixing techniques and stereo effects. Additionally, Brian’s production talents became an instant standard for many bands of their era. Did you know that Paul McCartney’s favorite song is God Only Knows? 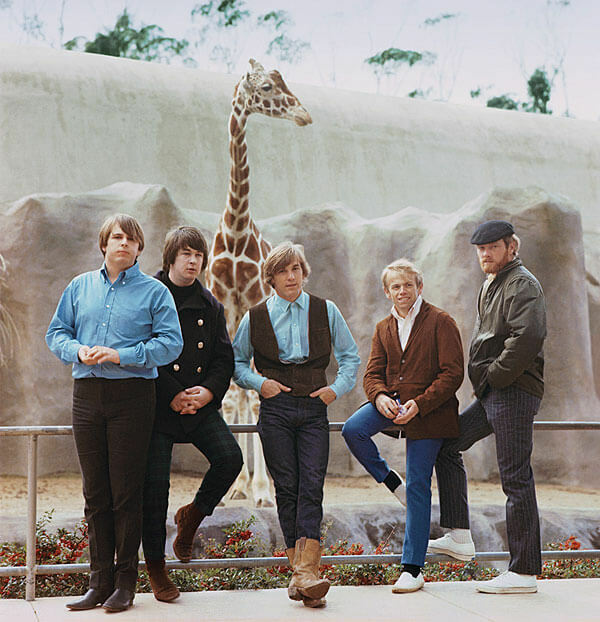 I Just Wasn’t Made For These Times, Charles L. Granata, on the making of Pet Sounds. Smile, The Story of Brian Wilson’s Lost Masterpiece, Dominic Priore, on the making of SMiLE. I am Brian Wilson: a Memoir, Brian Wilson, his life in his own words. Muse picked by and article written by Marc Louis-Boyard for Slow Culture, on an original concept by Darby Mae. Edited by Jessica Vannette.